The main centre is at Mallusk a suburb of Belfast which is five minutes from the main motorway network. Belfast city centre and the ferry terminals are also close by. There has been a Mercedes-Benz dealer on this site for many years but it used to be operated by Agnews. In those days it did not have the greatest reputation for servicing the bus and coach market as the company was far more concerned with car franchises. In order to concentrate on its car operation it sold the commercial vehicle division in 2002. The business was bought by Neil McKibben who didn’t come from a vehicle background at all, but from banking. Neil and his team have totally transformed the operation becoming one of Mercedes-Benz’s best performing commercial vehicle franchises in the UK. The fact that many of the team were former Agnew’s employees shows what can be achieved with good leadership and motivation. Prior to buying Agnews, Neil was running, and continues to run, a short term rental business for commercial vehicles called Rent-a-Merc. This also now operates from the Mallusk site. Apart from changing the name of the business to Mercedes-Benz Truck & Van (NI), one of the first things Neil did was to build a new Sales Centre at the front of the massive site. Apart from a showroom the building houses the company’s administrative offices plus new and pre-owned vehicle sales departments. He then went on to spend £5m re-developing the service and parts departments into state-of-the art facilities. The workshop, which alone covers 1318 sq m, has 22 bays, each capable of taking a full size coach. 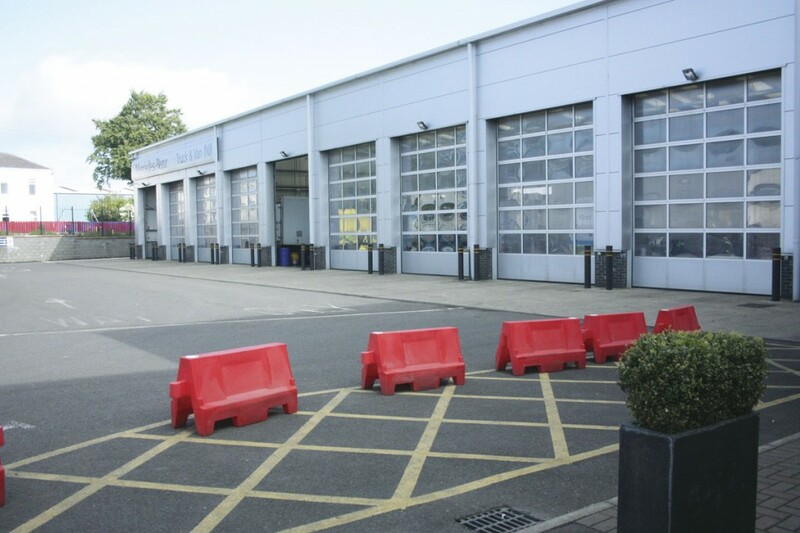 Some of the bays are equipped with fully serviced pits whilst others are hard surfaced and use vehicle lifts. The company has recently re-equipped with the latest remote lift units from Somerstotalkare that don’t need cables and pipes trailed across the floor. One of the bays is fully equipped for carrying out MoTs and equipment includes headlamp setting, roller brake testing and engine pollution measurement. It is set up to deal with all classes of vehicles including PSVs and even artic trailers. In a separate area there is a second rolling road which is used for tachograph calibration. 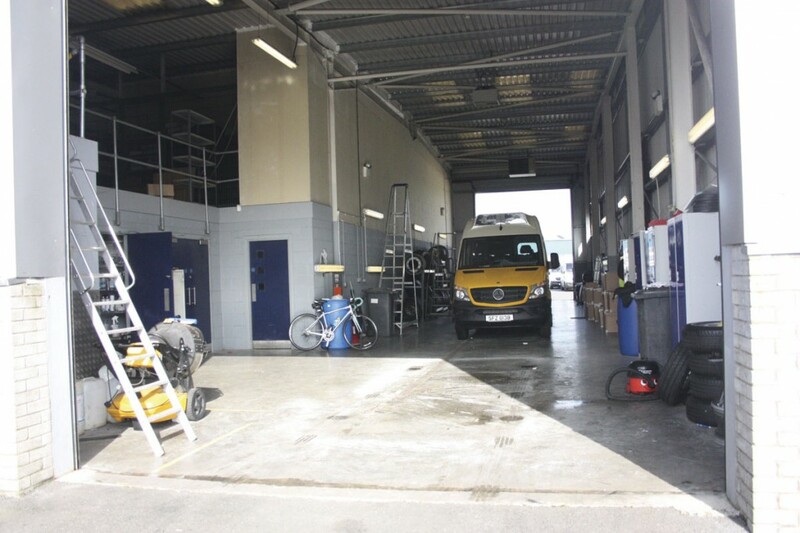 Other facilities include a full height automatic vehicle wash, a power wash bay and a chassis cleaning area. Finally there is a fully equipped under-cover valeting area. The workshop has a staff of 22 most of them time served skilled technicians. The company operates a very active comprehensive training and upgrading programme and runs an important apprenticeship scheme. Neil McKibben and the team are passionate about bringing new young people into the industry. 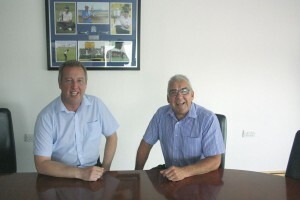 The Service Centre is run by Service Manager, Colin Taylor, whilst overall After Sales is in the hands of Colin Nicholl. Both men have a wealth of experience in providing service for commercial vehicle owners. For them service isn’t just a word, it is a way of life. The in-house servicing and repair facilities are backed up by a team of mobile service engineers and a 24hr breakdown and recovery system. These teams pride themselves on being able to be with an operator who has broken down anywhere in Northern Ireland within an hour. The workshops are open from 08.00 to midnight Monday to Thursday and 08.00 to 17.00 Friday and Saturday. Adjacent to the workshop is the giant parts department. This is split into two sections. The first is the Mercedes-Benz Parts Department which occupies an area of 845 sq m and contains 6,000 different part numbers. 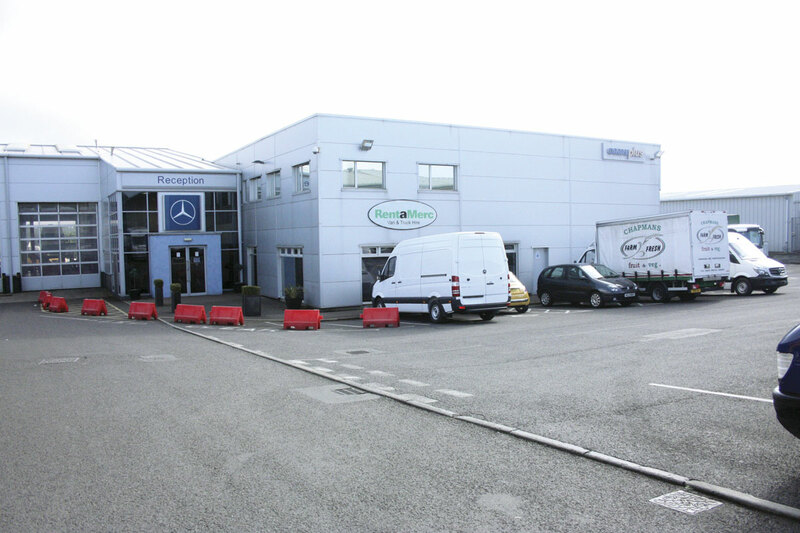 The second section is operated by Truck and Trailer NI Spares which is a wholly owned subsidiary that deals in providing an all makes parts service for vehicles and equipment produced by all the well-known, (and even less well known) vehicle manufacturers other than Mercedes-Benz. Despite the name it also covers parts for all other makes of PSV. This parts area covers 122 sq m and contains 3,000 part numbers. Apart from the Parts counter at Mallusk that is open from 08.00 to 20.00 Monday to Thursdsay and 08.00 to 15.00 Friday and Saturday, the Department has parts delivery vans operating all over the province and into parts of the Republic. Next day delivery of parts ordered by 16.30 the previous day is guaranteed and there is also a courier service for very urgent parts. In addition, the company offers an impressed parts stocking facility on fast moving parts for fleet operators. Mercedes-Benz Truck & Van (NI) recently set up an arrangement with FPTNI, the passenger vehicle trade association in Northern Ireland, whereby their members can benefit from a comprehensive service and parts discount matrix that can be tailored to their individual needs. They are also agents for the Truckfile internet based Fleet Management, Driver Daily Safety Check and Workshop Management systems which automatically record all information electronically using Smart Phones and provides operators with an electronic single view of their vehicles, maintenance schedules, safety inspections, legal documents etc. at any point in time. This system can also be linked directly to VOSA’s records ensuring full compliance. A number of bus and coach operators in Northern Ireland are already using this system and finding it very beneficial. The company pride themselves on standing by the time/hours they quote. 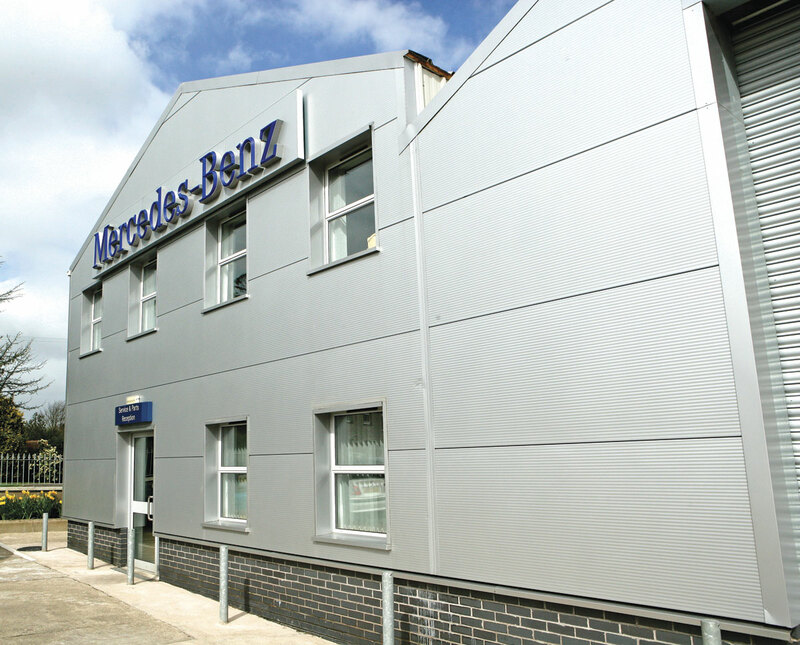 When supplying or servicing Mercedes-Benz vehicles they only use genuine Mercedes-Benz parts and all their technicians have been through the official Mercedes-Benz factory training programmes. This means that they can turn around vehicles in the shortest possible time. Typical of their attention to detail is that any vehicle coming into them for repair automatically receives a full visual health check free of charge. Since the new Operators Licence changes that came in in December 2011 covering the regular inspection of vehicles they have offered a service which provides secure auditable on-line maintenance records, a schedule of inspections that suits the operator and minimum downtime. They also offer full repair and maintenance contracts. One operator that recently switched to this system is Airporter of Londonderry who operate a fleet of 16 Mercedes-Benz Sprinters on an intensive express services linking Londonderry to the two Belfast airports. MD of Airporter, Niall McKeever, explained why. ‘It means I can control and project my fixed costs accurately and know that my vehicles are always in peak condition and I am in full compliance with the legal requirements.’ Another benefit that Airporter derives from this arrangement is that they base a stand-by vehicle at Mallusk. This ensures that when a vehicle is due to undergo its services, checks or MoT, Airporter can send the vehicle into Belfast on a service and the driver can simply pull into the Mallusk centre and swap the vehicles over. If extra capacity is needed on a service the driver can take the spare at any time to react quickly and minimise dead mileage. It is one example of how Mercedes-Benz Truck and Van (NI) look after their PSV customers and understand how their business differs from freight operation. Airporter’s relationship with Mercedes-Benz Truck and Van (NI) goes even further because they buy their vehicles from them. They source the base vehicles from Mercedes-Benz, Germany and send them to the vehicle converter, in this case EVM in the Republic, for conversion. When complete the vehicles are delivered up to Mallusk for PDI before handover to Airporter. They also buy the vehicle back after three years and replace it with a new one. Apart from the main facility at Mallusk, Mercedes-Benz Truck and Van (NI) also operates a smaller facility at Dungannon close to the border with the Republic. This essentially provides similar facilities to those at Mallusk. The workshop is open from 08.00 to 19.30 Monday to Friday and 08.00 to 12.30 on Saturdays. 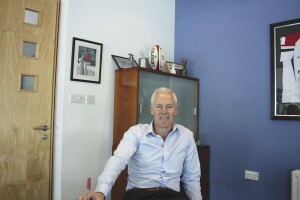 Redevelopment and expansion of the facilities at Dungannon is the next target project for Neil McKibben. 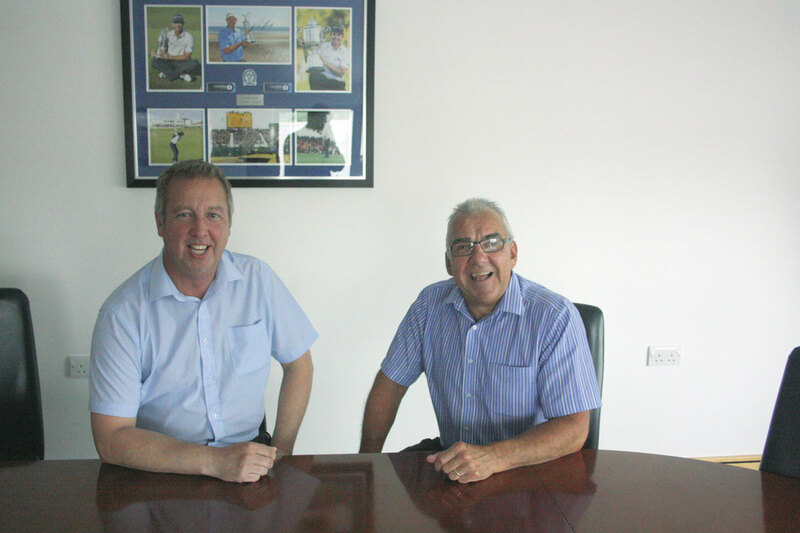 Vehicle Sales are controlled by Sales Director Julian Brown and Fleet Sales Executive Shaun McBride. Shaun has long experience of selling PSVs having previously been Northern Ireland Sales Manager for Esker. 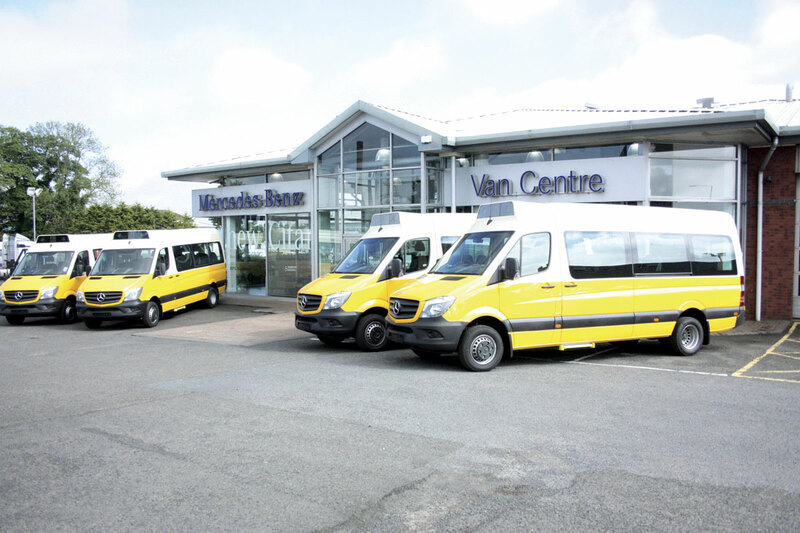 The principle bus models he sells come from the EvoBus Mercedes-Benz in-house minibus and coach ranges the Travel, Transfer, City and Mobility. He also sells the dealer only model the 16 seat Traveliner which is a simplified version of the EvoBus Travel. Shaun not only sells these in Northern Ireland but also in the wider UK and because of the buying power of the Group can offer some very attractive deals. He recently secured a contract from the Education and Health Boards in Northern Ireland to replace part of their fleet with 56 new Sprinter based minibuses. He also deals on behalf of customers wanting customised vehicle conversions by supplying the base vehicle or chassis for the conversion to the bodybuilder or converter, providing a one-stop shop for customers wanting Mercedes-Benz based products. He does that not only for customers in Northern Ireland but also much of mainland UK. He also has aspirations to sell the larger EvoBus products in the Province where at present they are not well represented. He believes there are some real opportunities both for the company and for operators in this plan. Neil McKibben not only owns Mercedes-Benz Truck and Van (NI), he also owns Rossetts one of the leading Mercedes-Benz commercial vehicle dealers in the UK based at Crawley in East Sussex. Not surprisingly they too are a dealership that believes in looking after the PSV sector. Northern Ireland receives a lot of in-coming tourism much of which arrives by coach from the UK, the Republic and the Continent. Mercedes-Benz Truck and Van (NI) at both Mallusk and Dungannon have a system in place for helping out any coach that is in problems, irrespective of make. Colin Taylor says, ‘We will always bend over backwards to help anyone in trouble. Being close to the city centre and the ferry terminals means we can usually react very quickly either using our roadside assistance teams or by bringing the vehicle into our depot once it has dropped off its passengers. We give the work high priority and on occasions have worked beyond our normal closing time of midnight and at weekends to ensure the vehicle is back on the road for the next day’. 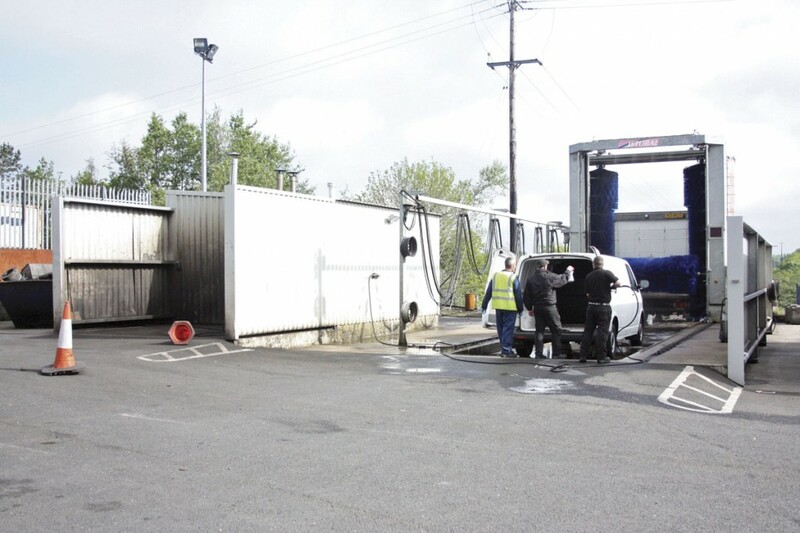 You don’t have to be in trouble to get help either – they even offer facilities for driver’s to wash off their vehicles either using the big vehicle wash or the pressure hose cleaning area. It helps them though if you pre-book it and they know when to expect you. Would that all service centres worked like this one.